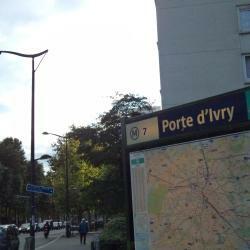 Looking for hotels near Mairie d'Ivry Metro Station? Cosy Apartment Anatole Vitry is located in Vitry-sur-Seine. The property has free WiFi. This apartment features 1 bedroom, a satellite flat-screen TV, a dining area, a kitchen and a living room. Le Figuier is in a residential area, just 1.5 miles from Chinatown in Paris. It features an interior courtyard and offers rooms with an LED TV and free Wi-Fi access. Located in the heart of the 13th district, Timhotel Paris Place D’Italie has air-conditioned rooms with satellite TV. 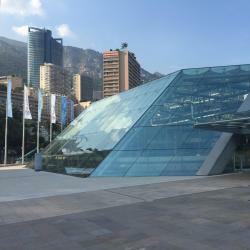 Nice and close to the metro line. Easy for getting to downtown Paris. Hotels with great access to Mairie d'Ivry Metro Station!